If you are reading this, chances are you probably care about making the world a better place. You likely already take some action in your everyday life to give back and serve your community. Maybe you occasionally donate to nonprofits you care about, maybe you volunteer your time to make a difference. 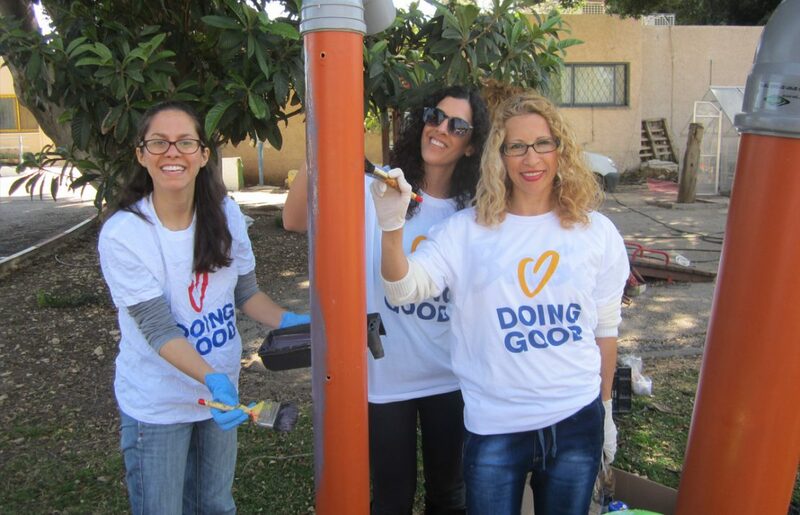 The interesting thing about do-gooders, is you often think, “what more can I be doing?” Maybe you want to take that good deed and expand upon it but aren’t sure where to start. Let’s face it, starting is usually the hardest part. 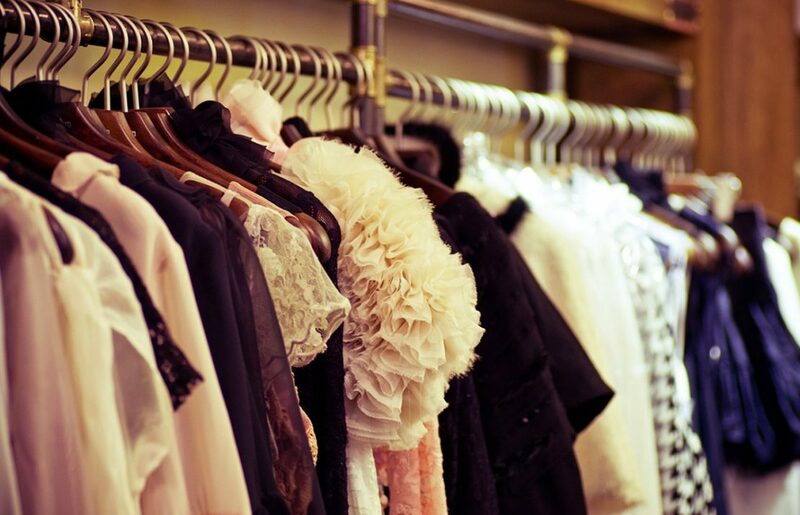 So, we’d like to offer some ideas of how you can make the most of your charitable giving. 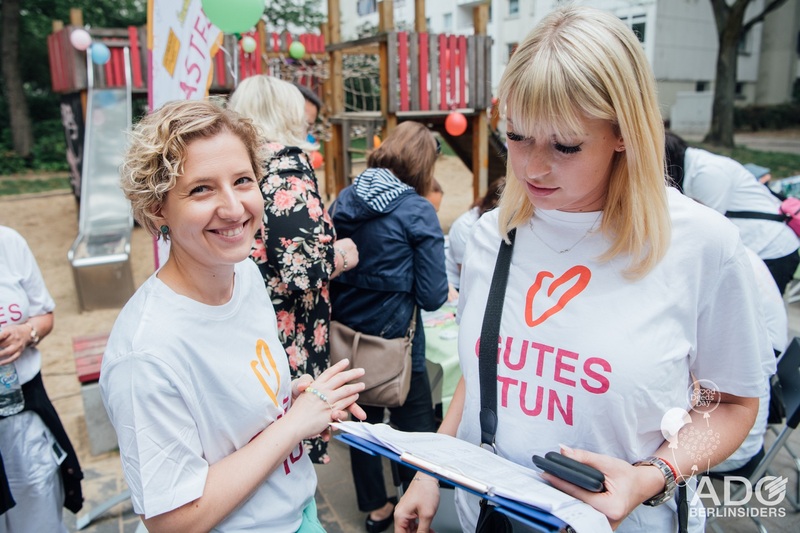 From becoming a weekly tutor, to participating in events, or hosting a fundraiser, there are many ways for anyone and everyone to take part in the fight to improve children’s literacy. Reading Partners along with many other savvy nonprofits often find creative ways to make individual contributions go further. One way to ensure your contribution makes a big impact is to participate in donation campaigns and events during key times of year. For example, your donation on Giving Tuesday in November might come along with extra incentives or matches. There are also many regional fundraising events, like Colorado’s Road to Reading or the Bay Area’s annual Spelling Bee that offer a great opportunity to more deeply engage with your favorite nonprofits. No matter your location, Reading Partners has an interactive, fun, inspiring event for you to take part in. Key takeaway: make an effort to sign up for and read emails and newsletters from nonprofits that are doing work you care about. You never know when you might get the chance to participate in a fun event or make your impact go even further. Follow your favorite nonprofits on social media to not only bring joy and interest to your feeds, but to benefit the nonprofits you love. 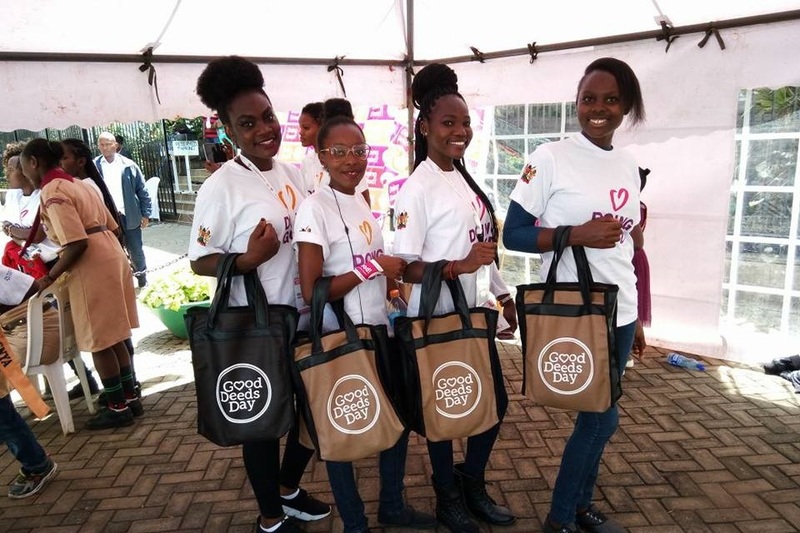 More and more, nonprofits are using social media channels like Facebook, Twitter, and Instagram to share stories, updates, build awareness, and to communicate with followers. Follow Reading Partners on our various social media accounts, which are regularly updated with information on upcoming events, literacy facts, and more! Keep in touch with Reading Partners through platforms like Facebook, Instagram, and Twitter to stay connected and learn how you can be a part of the movement to improve children’s literacy rates in the US. Volunteering is a fairly popular activity in the US. 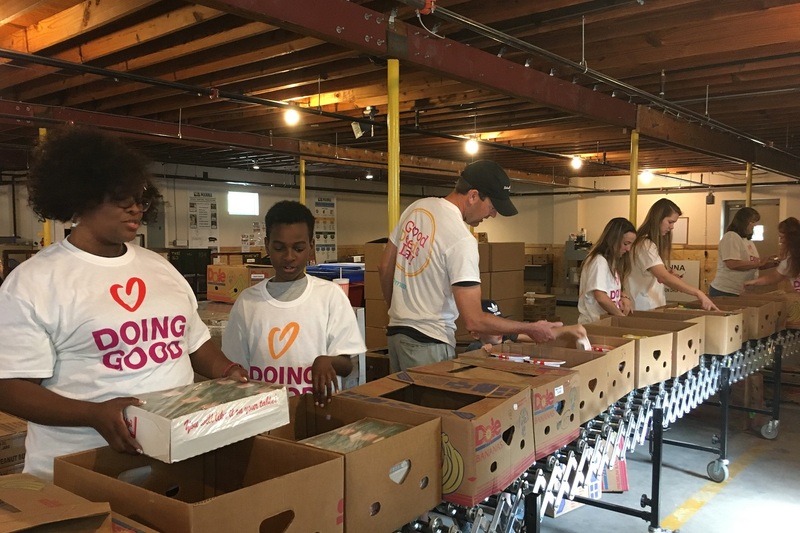 In fact, in 2015, The National Council of Nonprofit reported that about a quarter of the US population participated in volunteer activities, and the statistics haven’t changed much since then. 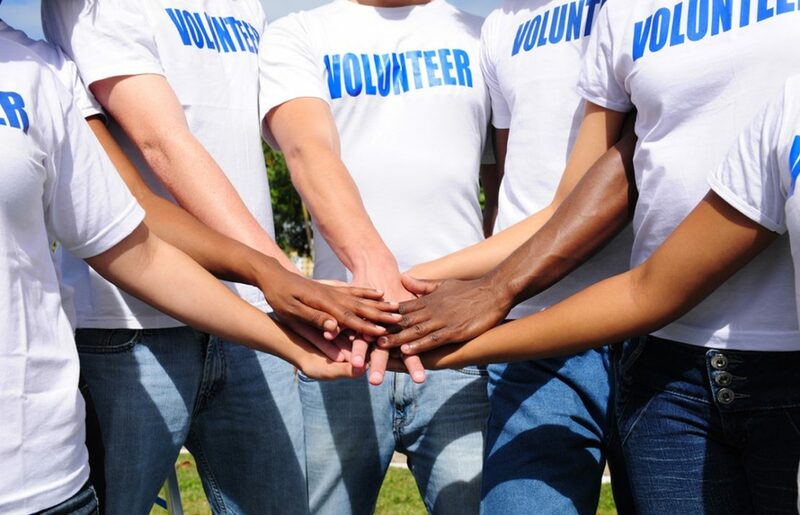 While some people only volunteer once or twice per year, others prioritize the effort to give back on a regular basis. The truth is, many of us can give more time than we think we can. And it’s likely worth your while given the added benefits on overall health and happiness. No matter how often you are able to volunteer, your time and energy is one of the most valuable gifts you can give to a nonprofit or cause. By lending your voice, skills, and time, you serve as an incredible resource to the community. The best part is, you have the power to make a positive impact in your community (and the world! ).